Mandela: His Essential Life chronicles the life and legacy of one of the twentieth century's most influential and admired statesmen. 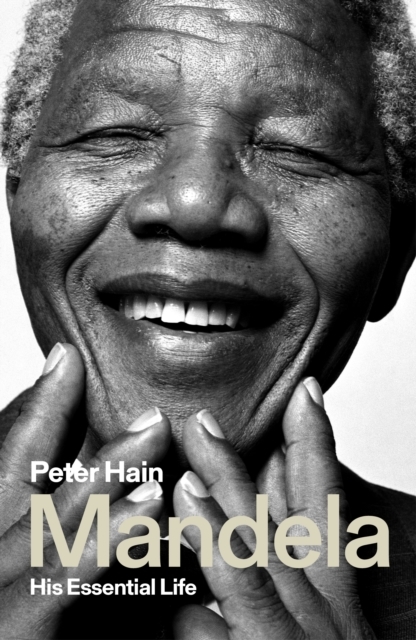 Charting his development from remote rural roots to city lawyer, freedom fighter, and then political leader, Peter Hain takes an in-depth look at Mandela's rise through the ranks of the African National Congress (ANC) and subsequent 27 years imprisonment on Robben Island, as increasingly vocal protests against the injustices of Apartheid brought his struggle against overwhelming prejudice and oppression to the eyes of the world. This book encompasses Mandela's inauguration as South Africa's first democratically elected president, his "retirement" campaigns for human rights, a solution to AIDS and poverty. It goes on to chronicle his later years and death. Throughout, the humanity and compassion of this extraordinary world leader shine through. The author concludes with a critical analysis of his and the ANC's achievements, its leadership's subsequent slide into corruption, and whether under new direction South Africa can reclaim the values and legacy of Mandela, and the `rainbow nation' he created and led to such global acclaim.